The LSAMP initiative supports historically underrepresented students in STEM. This program is limited to a select and highly committed group of students with a declared major in science, technology, engineering, mathematics, and the pre-health professions. Our program helps develop incoming students into professional, experienced scholars. 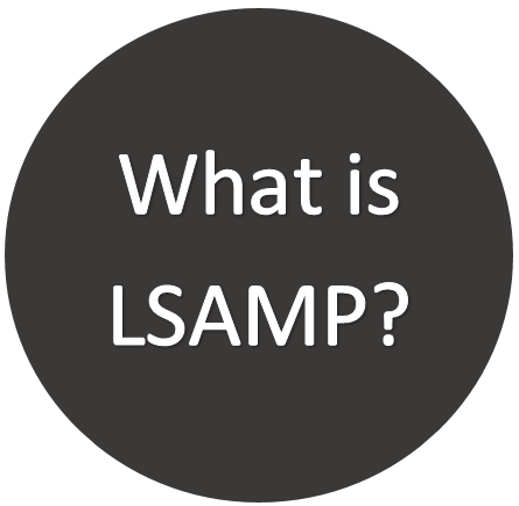 LSAMP scholars take pride in their academics, internships, research and leadership. 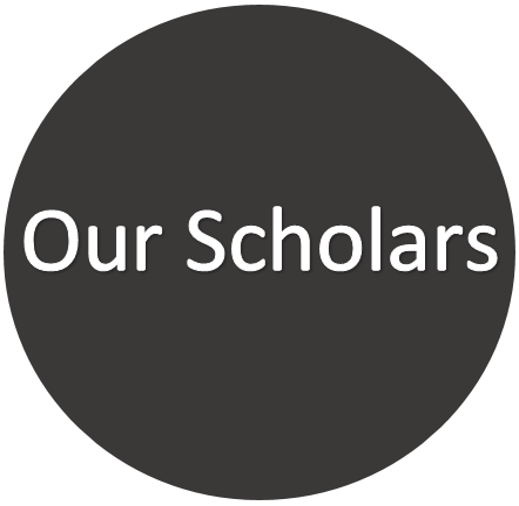 Make sure to see our community section to learn more about our scholars' endeavors. 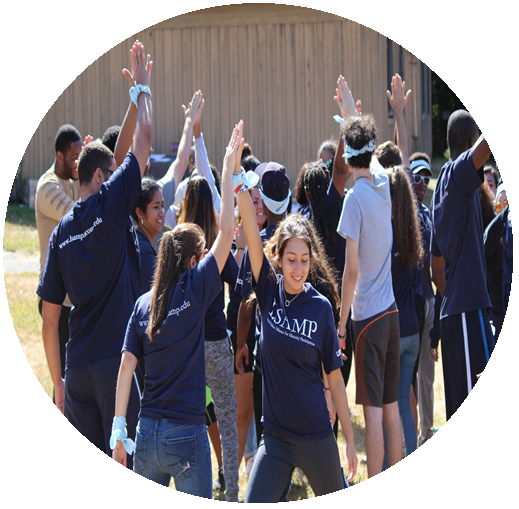 LSAMP is a highly involved leadership and academic enhancement program both on and off campus. 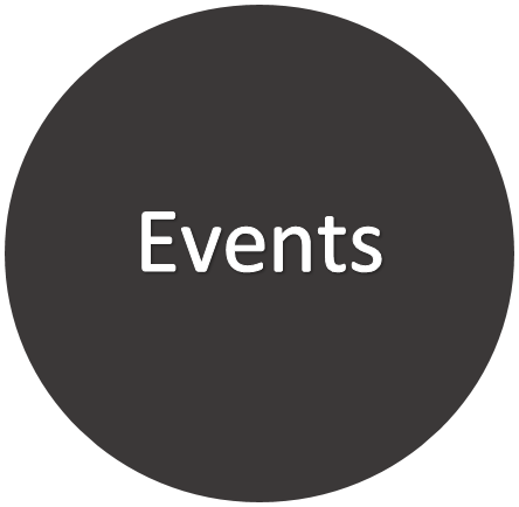 Scholars are encouraged to attend as many enriching, scholarly activities and opportunities as possible. 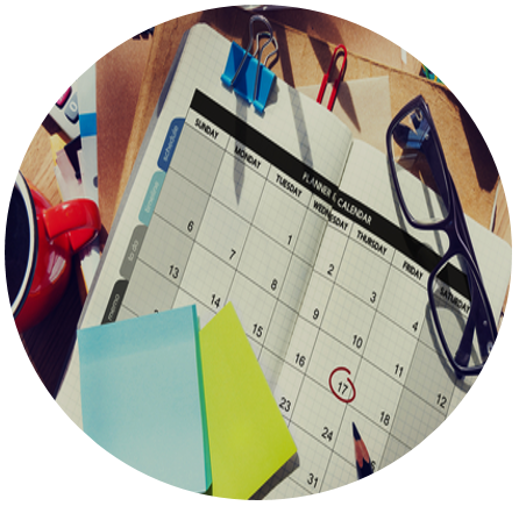 See our calendar for the latest scheduled events. 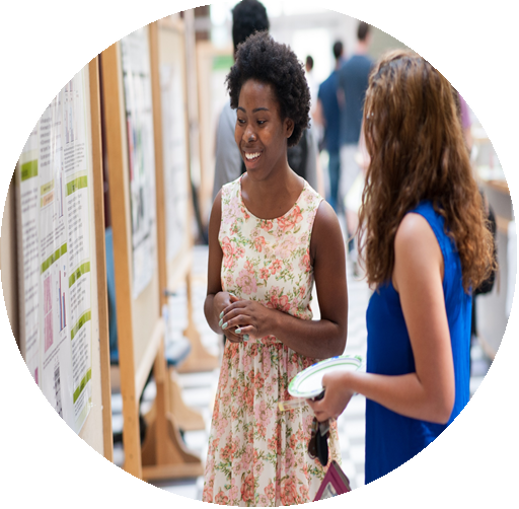 Supported by the National Science Foundation and the university, LSAMP supports historically underrepresented students in the STEM fields. UConn is part of a consortium of six schools in New England, which form the alliance, Northeast Louis Stokes Alliance for Minority Participation-NELSAMP. Watch here for any upcoming announcements!